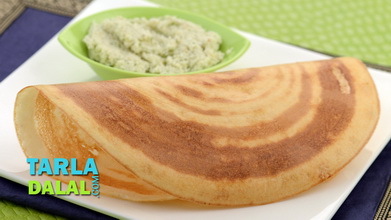 Perfect dosas are a matter of pride, and this requires the perfect dosa batter! Two things are important when making the batter. One is the proportion of rice to urad and the other is the consistency of the batter. 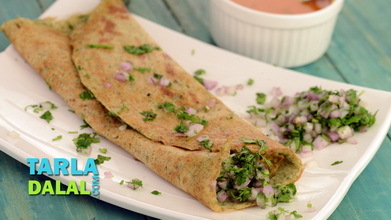 In this procedure, we use a combination of raw rice and par-boiled rice to get crisp, golden coloured dosas and we also throw in a handful of rice flakes to get the ideal texture, which is crisp on the outer surface and slightly spongy on the inner side. 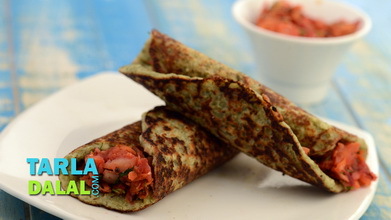 Fenugreek not only gives the dosa a really inviting aroma and rich flavour but also helps the batter to ferment well. 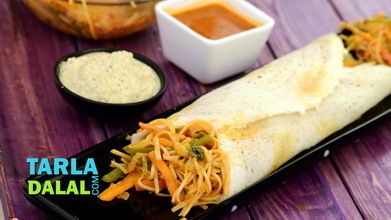 While dosa batter can be preserved for a week, keep in mind that it might get a little sour after 2-3 days, especially in the summer. 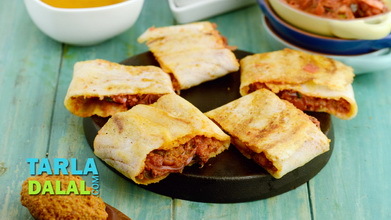 This does not mean that the batter is spoilt, it just imparts a mild sourness to the dosas, which is also quite enjoyable. 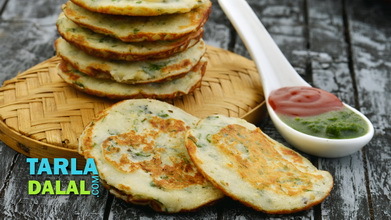 But, if you do not like it then make a lesser quantity of batter to last just 2-3 days. Wash and soak the par-boiled rice, raw rice, thick beaten rice and enough water in a deep bowl and mix well. Cover with a lid and keep aside to soak for 4 hours. 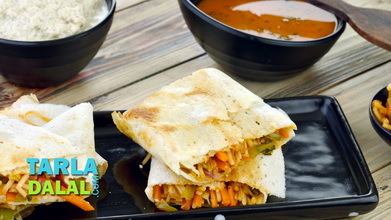 Drain the par-boiled rice, raw rice, and thick beaten rice and blend in a mixer to a smooth paste using approx. 1 cup of water. 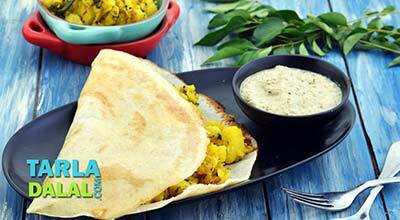 Transfer the mixture into the same bowl of the urad dal batter, add the salt and mix well. 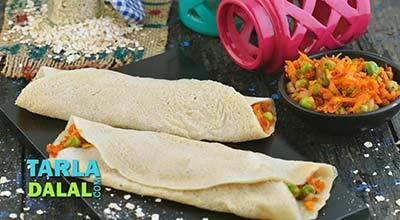 Use the batter immediately to make dosas or store the batter in an air-tight container and refrigerate. It will stay fresh for at least 1 week.